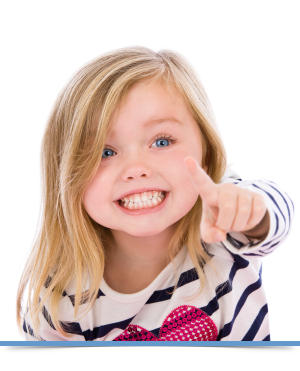 At what age should a child first visit the orthodontist? The American Association of Orthodontists recommends that most children should have an orthodontic screening by age 7. 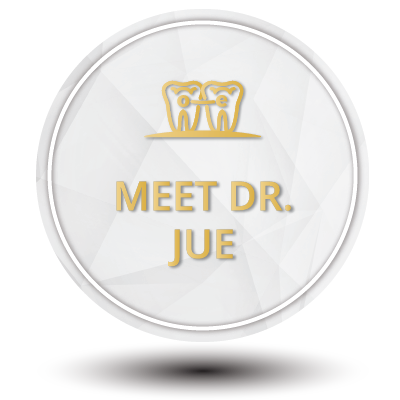 This allows Dr. Howard Jue to determine if orthodontic treatment will be required and the best time for the patient to be treated. Many of the dentists in our community have been trained to identify orthodontic problems early, and may refer you to our office earlier than age 7. Why are children being evaluated at such an early age? Early diagnosis and treatment can guide erupting teeth into a more favorable position, preserve space for permanent teeth, and reduce the likelihood of fracturing protruded front teeth. 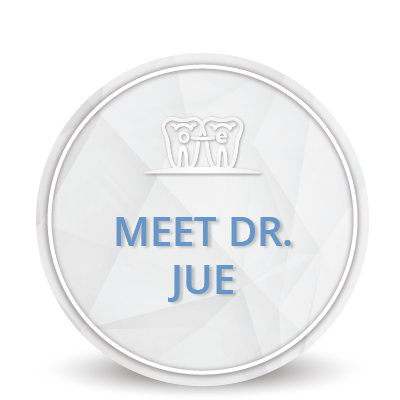 If early treatment is indicated, Dr. Jue can guide the growth of the jaw and incoming permanent teeth. Early treatment can also regulate the width of the upper and lower dental arches, gain space for permanent teeth, avoid the need for permanent tooth extractions, reduce the likelihood of impacted permanent teeth, correct thumb sucking, and eliminate abnormal swallowing or speech problems. In other words, early treatment can simplify later treatment, after all the permanent teeth erupt. Does early treatment benefit all children? Early treatment does not necessarily benefit all children. Certain types of orthodontic problems can be more easily and efficiently corrected in the teen years when all the permanent teeth have erupted. Some skeletal orthodontic problems should not be addressed until growth is more advanced or completed. The doctors develop a plan for treatment based on each individual child’s needs. 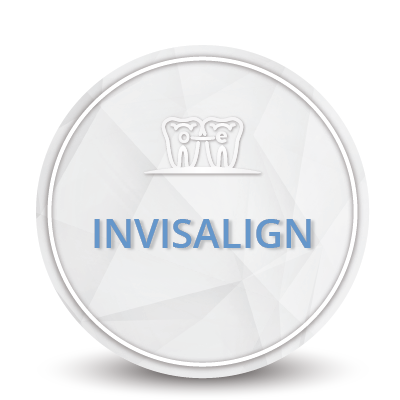 If the doctor decides the patient is not ready for treatment, they are placed on our orthodontic supervisory program. What is the Orthodontic Supervisory Program? The orthodontic supervisory program is for patients who are not ready for treatment and have been placed on recall. This program enables us to monitor the eruptive pattern of the permanent teeth. Sometimes, poor erupted patterns of permanent teeth may be eliminated with early removal of baby teeth and reduce the treatment time required for braces. 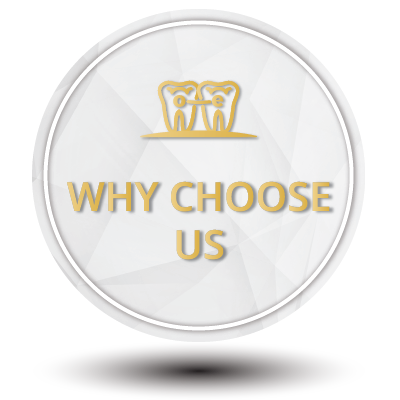 We will notify your general dentist of any recommendations made during your visit. We normally see the patients on recall every 6-8 months to observe their progress as they grow. There is no fee for this program and it helps the orthodontist determine the optimum time to begin treatment and achieve the best possible result for your child. In addition to a beautiful new smile, what are some other benefits of orthodontic treatment? Braces can improve function of the bite and teeth, improve ability to clean the teeth, prevent wear on the teeth, and increase the longevity of natural teeth over a lifetime. If a child has treatment early, will this prevent the need for braces as an adolescent? Early treatment can begin the correction of significant problems, prevent more severe problems from developing, and simplify future treatment. Because all of the permanent teeth have not yet erupted when early treatment is performed, their final alignment may not have been corrected. Typically, a shortened comprehensive phase of treatment (Phase II – full braces) in the teen years, after all the permanent teeth have erupted, completes the correction. However, in some circumstances, further orthodontic treatment may not be indicated. Do we still need to see our family dentist during orthodontic treatment? Patients with braces and other orthodontic appliances require more effort to keep their teeth and gums clean. Because we want to insure the highest level of dental health, we recommend you see your family dentist for regular exams and cleanings every 6 months during treatment. In special cases, we would request that you see your family dentist every 3 to 4 months and not every 6 months for regular cleanings and check-ups.